Summer slump? No way, Supporter! Help Enhance Detroit's Transit Center! 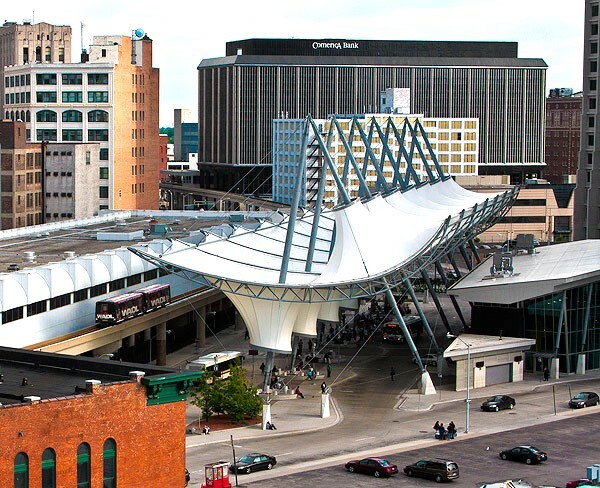 The City of Detroit is seeking proposals to turn three unused spaces at the Rosa Parks Transit Center into assets that add value and convenience to the commutes of transit riders as well as complement the high-energy culture of Downtown Detroit. The City welcomes creative proposals including farmers’ and artisans’ markets; vendor markets and pop-up activities; and support services for the City’s new bike sharing program. Proposals are being accepted until August 31st. While no decisions have been made yet about whether the RTA will go back to the ballot in 2018, they have developed a proposed budget to shape their work for the coming year. It includes hiring on a Community Outreach Manager and a Compliance Officer/Planner, as well as a modest expansion in public education iniatives. Their August 31 Board meeting will also serve as an official public hearing on the budget. If you have opinions about how RTA prioritizes its resources, come out and tell them what you think! SEMCOG is seeking input on priorities for the 2045 Regional Transportation Plan (RTP), which prioritizes billions of dollars in federal, state, and local transportation revenues including transit; walking and biking; pavement condition; environmental quality; and highways and border crossings. 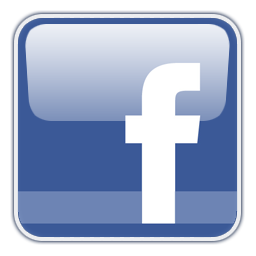 To comment or learn more about the RTP, contact SEMCOG by calling (313) 961-4266 or emailing RTPoutreach@semcog.org. Nicole Simmons is the new DDOT Marketing Manager, focused on improving how DDOT communicates with current riders, potential riders, and others. DDOT's social media presense has already expanded and Mikki is offering ride-alongs with people interested in trying out DDOT. 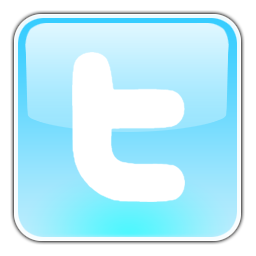 Watch for great new things coming soon! They've increased streetcar operator staff from 17 to 21 and plan to have 27 on staff by Labor Day. QLINE now only stops at stations with waiting passengers or when on-board passengers push the stop button. With MDOT and the City of Detroit, they're working to optimize traffic signal timing at major intersections along the QLINE route. The streetcar batteries are operating better than anticipated, so the QLINE can run on battery power 80% of the time, meaning less time spent charging the batteries at the end of each run. 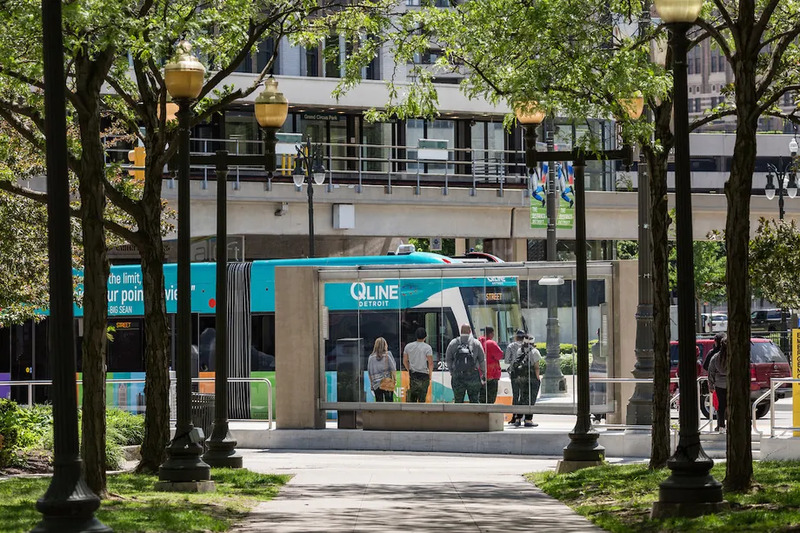 With these changes and others, they announced last month that wait times for the QLINE have decreased 20% since the start of operations and 12% over the past month. They're up to 6,300 passengers a day. Enhancing the arrival prediction system is one of their top priorities. Rides continue to be free through Labor Day. QLINE reports they have "an active ticketing education plan, including ambassadors aboard the car and at stops."